Flight to Paro Bhutan from Bangkok or Delhi or Kathmandu can be seen breath taking views of the Great Himalayas on this flight. Arrivable Paro , welcome by our guide from country Shangri-La Bhutan . Observe traditional paper making from Daphnia and Edgeworthia shrub Visit Botanical garden (Zoo) where one can Drive up to view point to see the clear picture of Thimphu Valley.Overnight Thimphu. Morning, transfer to Punakha Valley. Afternoon, sightseeing in and around Punakha and Wangdi Towns . 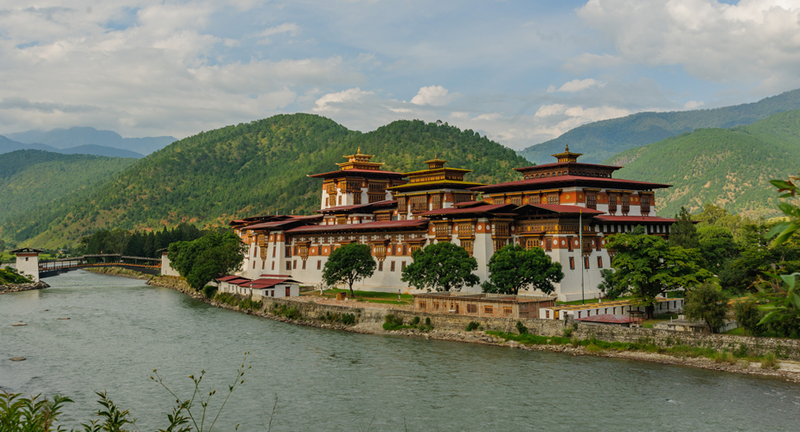 After Breakfast, start your journey back towards Paro with some nature sightseeing en-route. Full Day Sightseeing Excursion by Car to Haa Valley. Drive TO Haa Valley . 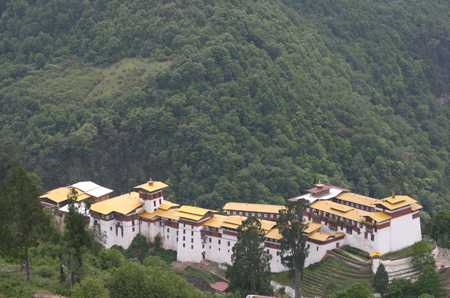 Enjoy your sightseeing in and around Haa Valley and Return to Paro for Overnight. 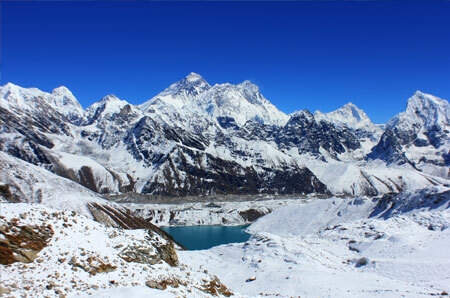 After breakfast, Transfer to Paro Airport, to take a flight to Kathmandu or your own Destination. Three meals per day during your stay in Bhutan. Government royalty, tax and Fees. Tips to guides and drivers. Expenses occurred due to unavoidable Events i.e. road wrecks, flight delays etc. Services other then mentioned above. Note: If the above departures dates are not matched for you may request own your suitable date!